The HIStory of my collecting! It was New Years Eve 1997, back then, here in The Netherlands it was pretty normal to broadcast concerts of huge artists.... that year, it was Michael's turn, it was a HIStory concert. In 1997, i was 5 years old, i didn't have a clue who or "what" Michael Jackson was. My mom told me, "C'mon Milo, Michael Jackson will be on tv soon!!!" I seemed to have gave her a look like " Who the F is Michael Jackson???!" But, i did my mom a favor, and i joined her, because she got me all curious about this man called Michael Jackson. 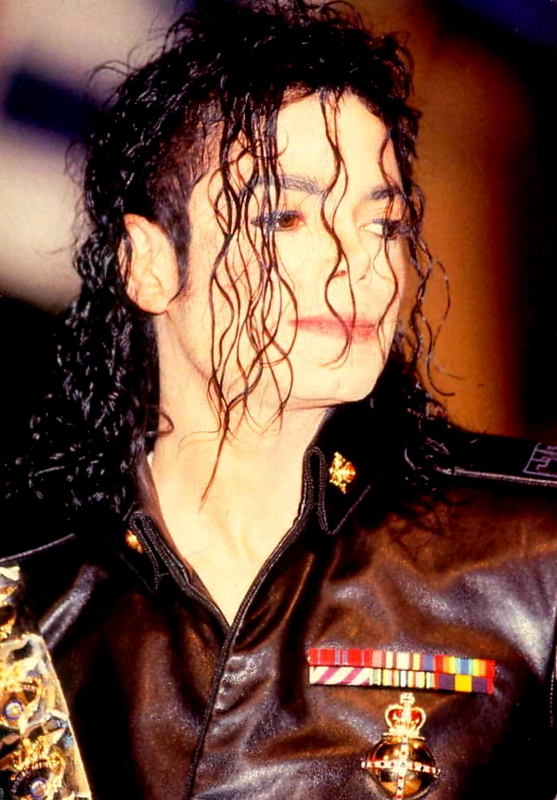 When i asked her, Who or What Michael Jackson was, she told me, this man sings amazing and he can dance like no other!! All i could think was " Gosh, this must be old people's music"
A KINGDOM ENTERTAINMENT airplane arrived........ what as i about to witness? i was impressed, he didn't even dance or sing yet.... and all the people would do was faint and scream! Yes, as a 5 year old girl......... now i am 19 almost 20 years old, and still in love with Mr. Michael Jackson. MICHAEL JACKSON I LOVE YOU.